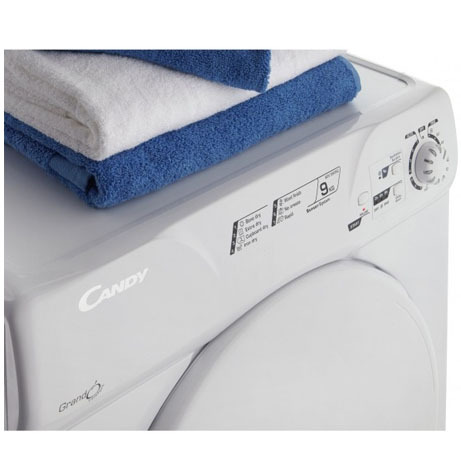 This Candy Vented Tumble Dryer boasts a 9kg load for fast, effective drying. This machine is ideal for all your family’s needs. 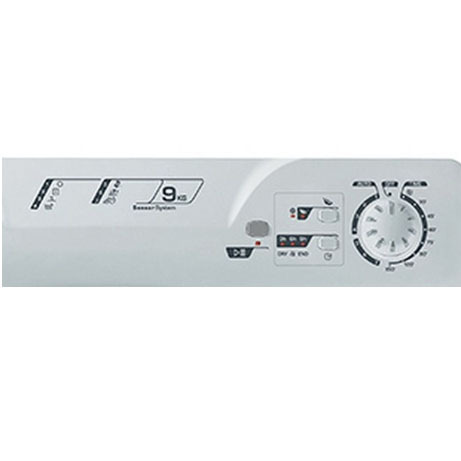 saving you time due to its modern Sensor Dry technology, it automatically stops the machine once the clothes have been dried to the required level. Featuring a reverse tumble this also ensures your clothes don’t get tangled, making ironing a easier all round experience. A handy 40 minute programme lets you dry smaller loads in less than 40 minutes. 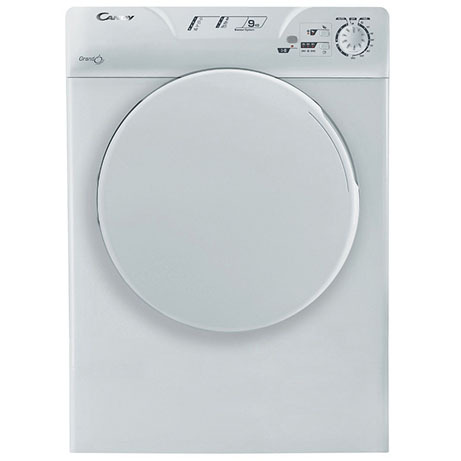 This is an ideal family-sized machine that will it save you time. A reverse tumble action also ensures your clothes don’t get tangled.